MACLYN is thrilled to announce we have acquired Saturday MFG as we open a new Des Moines location. Today, we have a growing portfolio of clients in the Des Moines metro. This acquisition allows us to offer our clients the same caliber of brilliant creative and strategic work, while sourcing top Iowa talent. 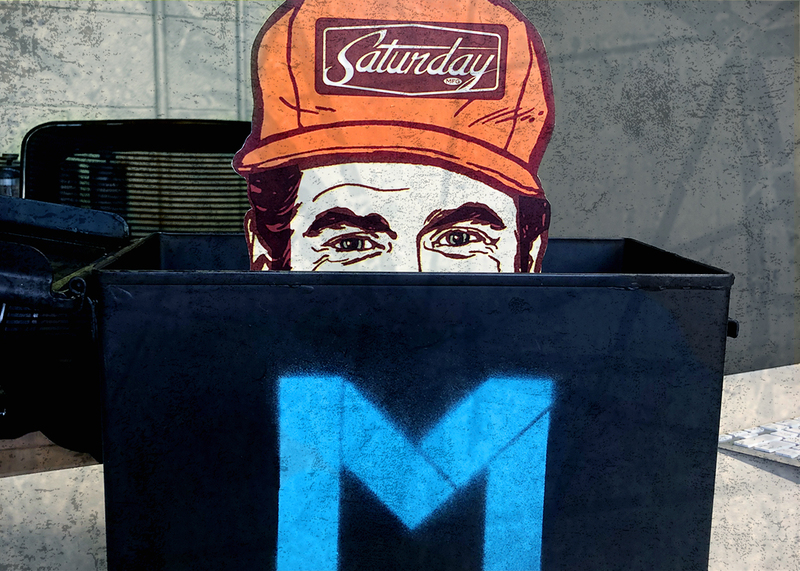 The entire Saturday MFG staff is now part of the MACLYN family. Together, we’re solving business challenges with creative solutions, including: omni-channel creative campaigns, brand development, social media, traditional & digital media buying, research, public relations and web development. For MACLYN, our clients and the staff of Saturday MFG, it’s a win-win-win. It also means we have a sweet new office in the heart of the funkiest city in the Midwest. Think Santa’s-workshop-meets-industrial-playground, with plenty of pancakes and a wild jackelope.